If you’re a freelancer you’ve probably come across either Elance or oDesk when looking for work. 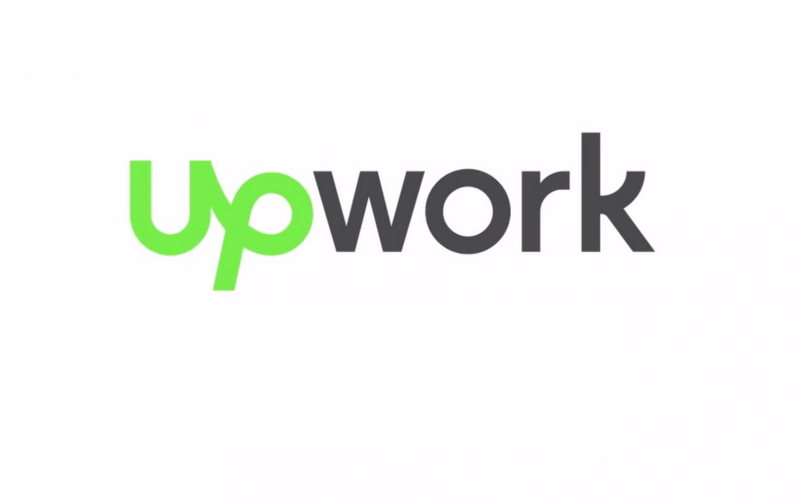 Today, the company is announcing that it’s rebranding and merging both sites together under a new brand, Upwork. As part of the unification, the company hopes its new site will help get freelancers hired faster. A new real-time collaboration feature is designed to make chatting and working with clients easier. 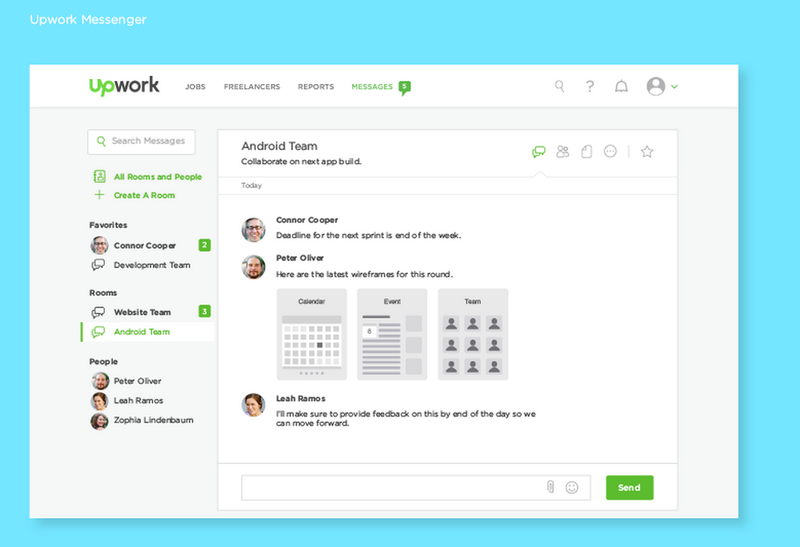 What’s interesting about that real-time collaboration feature is that Upwork say it’s similar to Slack but made for collaborating on freelance projects. Upwork’s new messaging feature will be available to everyone for free, even those who aren’t using Upwork. The idea is that you can create rooms for each of the teams you’re working with, which is particularly useful if you’re hiring a number of remote freelancers to work together on a project. Upwork’s new platform also comes with a new mobile app for iOS that allows you to create jobs, proposals and contracts on the go, and lets freelancers accept opportunities as they come in. The company is touting its “enhanced matching algorithms” built by its Stanford PhD employees as a significant improvement that will help both freelancers find the right opportunity in a much shorter amount of time. Another new feature called “instamatch” allows freelancers to set their status to available “right away,” “looking” or “not looking” to ensure faster job matches. 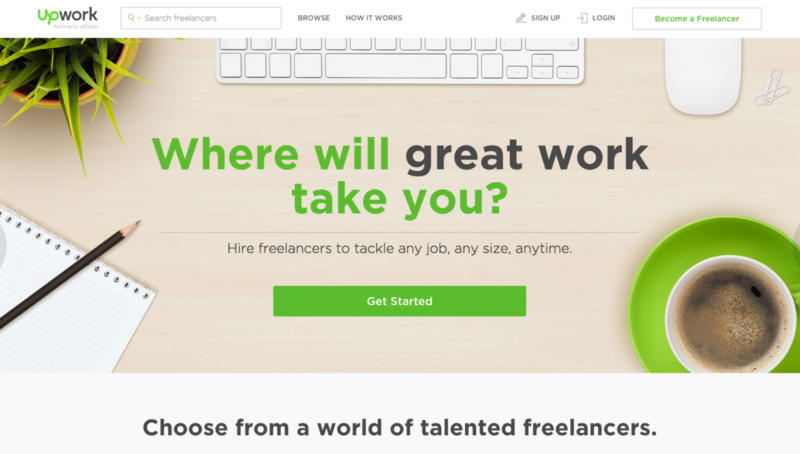 Upwork claims that it account for $1 billion in freelance earnings annually. It believes there’s a significant opportunity to grab even more of the market by unifying its services and making finding work easier. The new service launches today and will supercede the separate oDesk and Elance sites.